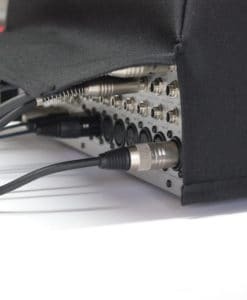 High-quality mixing desk dust cover for PHONIC Acapela 16. Available in Microfibre & Polyester. High-quality mixing desk dust cover for PHONIC Am 442 D Usb. Available in Microfibre & Polyester. High-quality mixing desk dust cover for PHONIC Am 642 D Usb. Available in Microfibre & Polyester. High-quality mixing desk dust cover for PHONIC Am 844 D Usb. Available in Microfibre & Polyester. High-quality mixing desk dust cover for PHONIC Celeus 200. Available in Microfibre & Polyester. 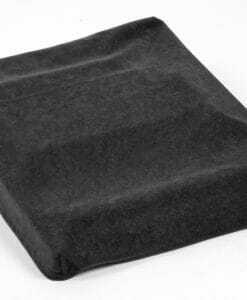 High-quality mixing desk dust cover for PHONIC Celeus 400. Available in Microfibre & Polyester. High-quality mixing desk dust cover for PHONIC Celeus 600. Available in Microfibre & Polyester. High-quality mixing desk dust cover for PHONIC Celeus 800. Available in Microfibre & Polyester. High-quality mixing desk dust cover for PHONIC Helix Board 24 Universal. Available in Microfibre & Polyester. High-quality mixing desk dust cover for PHONIC Is 16. Available in Microfibre & Polyester. High-quality mixing desk dust cover for PHONIC Mx 300. Available in Microfibre & Polyester. High-quality mixing desk dust cover for PHONIC Mx 300 Usbw. Available in Microfibre & Polyester. High-quality mixing desk dust cover for PHONIC Mx 306. Available in Microfibre & Polyester. High-quality mixing desk dust cover for PHONIC S 16. Available in Microfibre & Polyester. High-quality mixing desk dust cover for PHONIC Sonic Station 16. Available in Microfibre & Polyester. High-quality mixing desk dust cover for PHONIC Sonic Station 22. Available in Microfibre & Polyester. High-quality mixing desk dust cover for PHONIC Sonic Station 32. Available in Microfibre & Polyester.